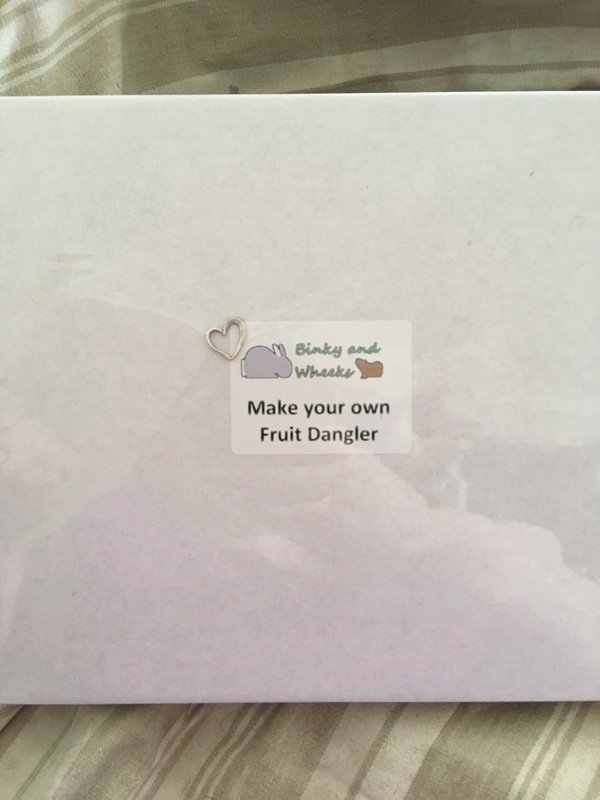 Today the Squidgypigs have been reviewing Binky and Wheeks’ Fruit Dangler Kit. Everything you need to make at least 1 Fruit Dangler. 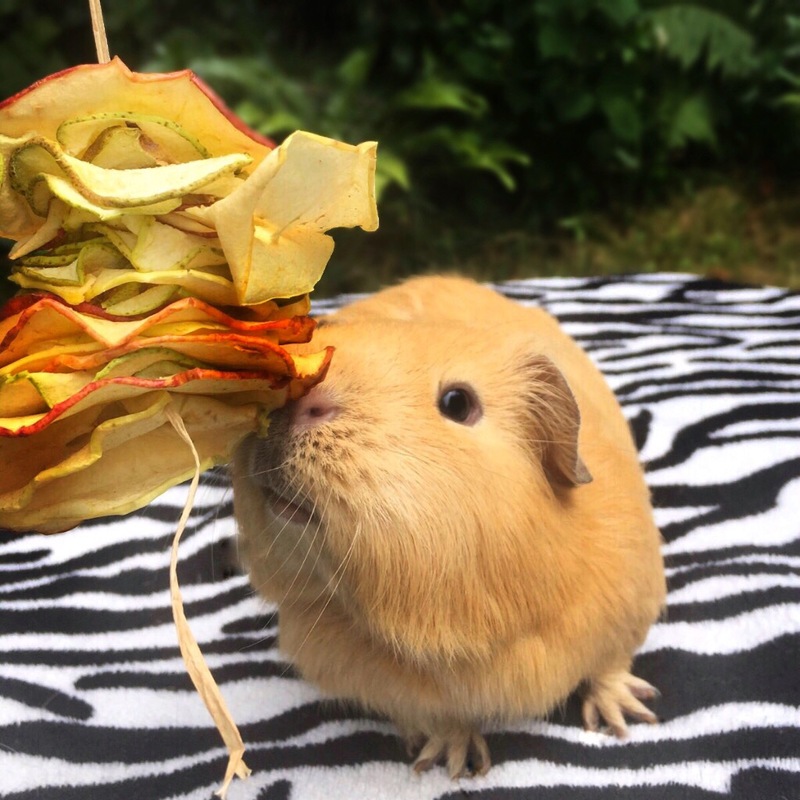 Invent new yoga stretches to reach it (well this is what Slincypig did…). Dehydrated apple and pear slices. 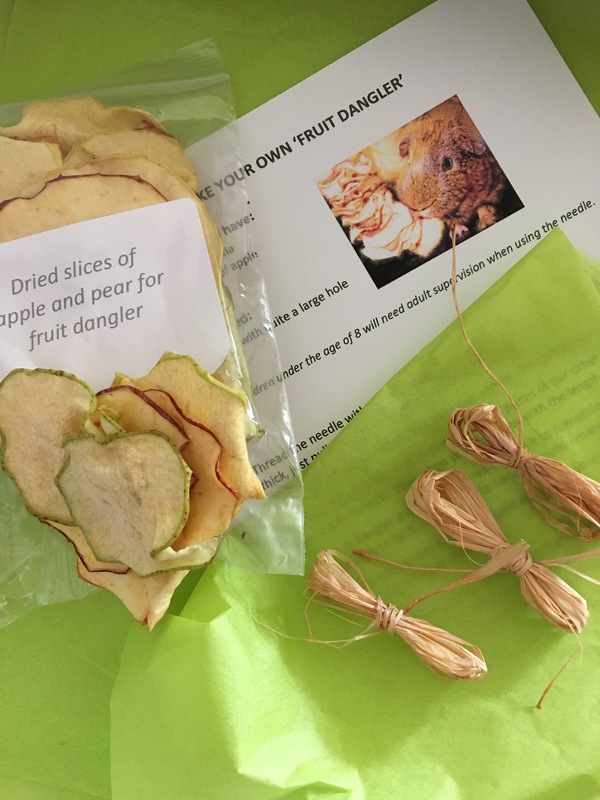 Where can I buy a Make Your Own Fruit Dangler Kit? 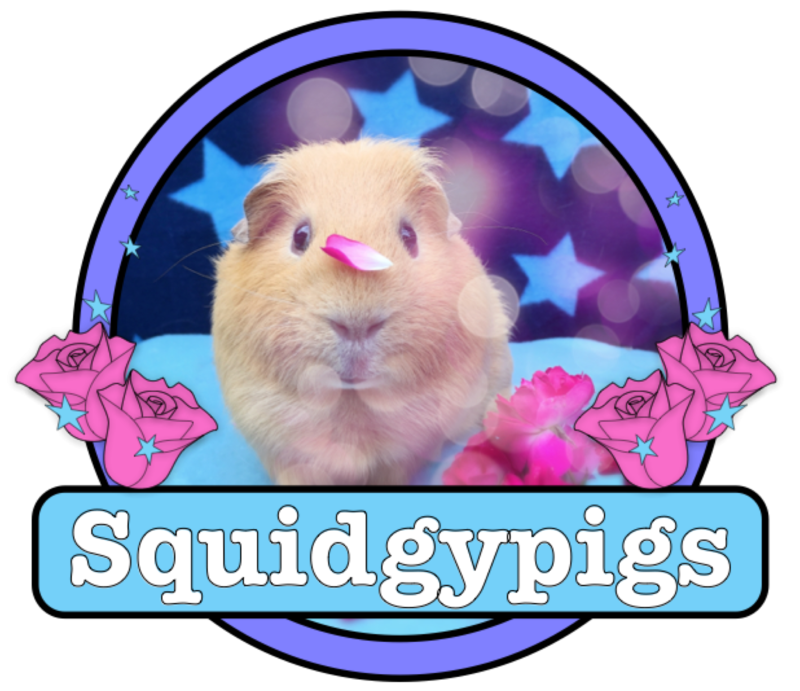 Fun to make, and fun to watch the Squidgypigs eat. I really loved the inclusion of ideas of what you could make with any left over components. A sensible child would love making this for their Guinea Pigs. It’s totally ok for adults too tho, I had fun. 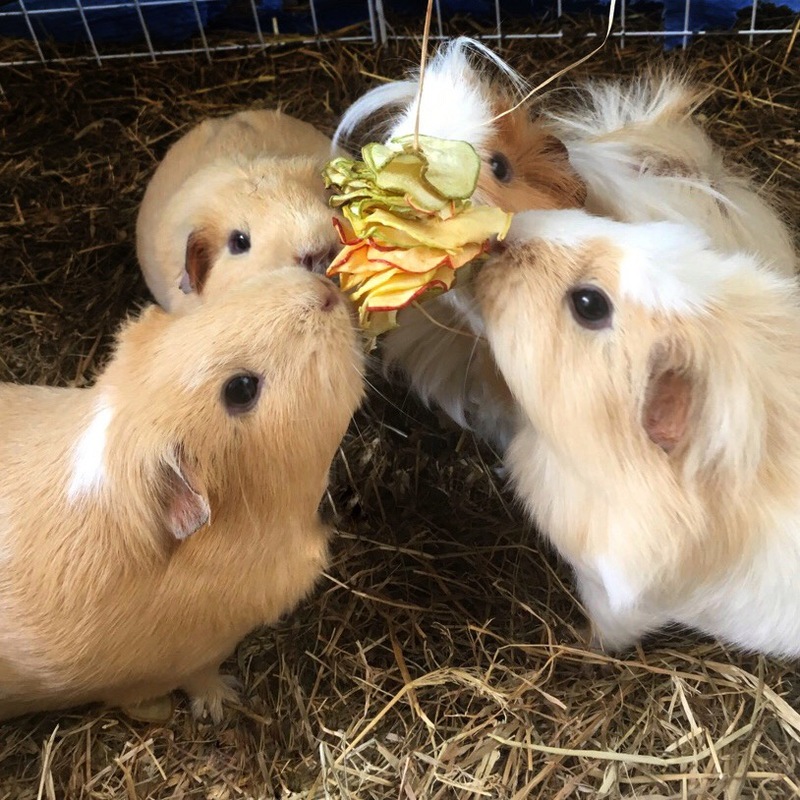 The exercise required to eat the fruit off the Dangler is a great boredom buster and the Squidgypigs seemed to relish the challenge.